We are passionate about pouring into and developing students as leaders! The Wesley Leadership Academy exists to pour into students, develop students, and utilize students gifts to lead in God’s Kingdom work here at the Texas Tech Wesley Foundation. We will pour into you through team meetings, family dinners, and group discipleship. You will be a part of a team of ministry here at the Wesley. Put your gifts and talents to kingdom work. You will have the chance to not only serve while being a part of LEAC but also to help lead. Being a part of our Wesley Leadership Academy means that you will also be serving and being poured into within a specific ministry team here at the Wesley. Below you will find general team information, team chair positions, as well as commitment information. The worship team exists to help connect students to Christ through worship and grow you as a leader. Play an instrument? Sing? Want to help with sound/media? 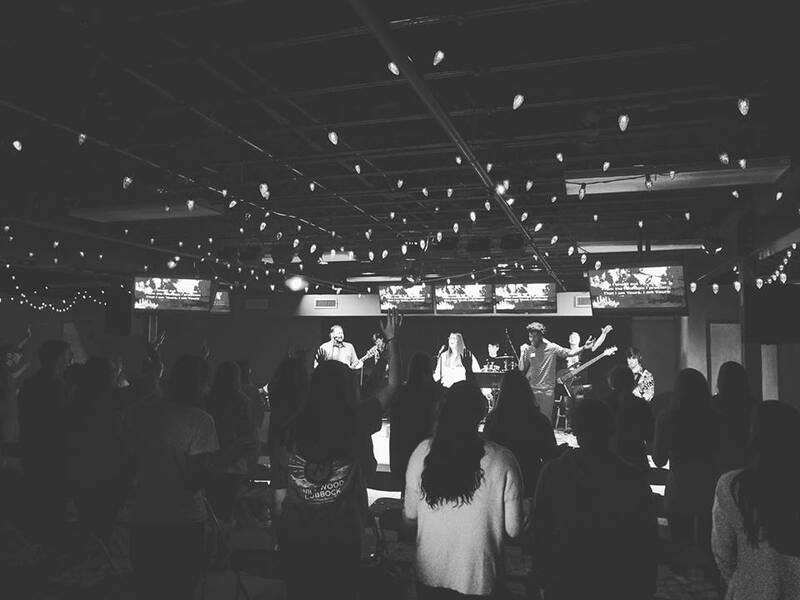 Are you an upperclassman ready to take your worship leadership to the next level? The discipleship team exists to grow students in their leadership and help give direction to the growth of students and outreach to others at TTU. Ready to help others get connected and grow in their faith? Ready to take on a leadership position at the Wesley? Help give vision and direction to the events, small groups, and community life of the Wesley! The Freshley team exists to help new students build a solid foundation in their faith and help them get plugged into community at the Wesley. Invest in Freshley Students – Game nights, Lunch, etc. Are you ready to help lead others and take on more responsibility? Being a member of the Wesley Leadership Academy is a priveleage. Members will be looked up to as leaders at the Wesley Foundation. As such, we ask all members to live above reproach and uphold our values and expectations as outlined here.